The Indiana School Safety Specialist Academy provides ongoing training and information on the nation's best approaches for security, along with resources for emergency preparedness. The questions came quickly – as they always do – after a shooting on Valentine's Day at Marjory Stoneman Douglas High School in Parkland, Florida, that left 17 people dead. How could this happen? What security measures were in place at the school? Did the alleged shooter, 19-year-old Nikolas Cruz, suffer from a mental illness? Just as quickly, activists and politicians in Parkland and around the country began debating gun control measures and how to make schools more secure. But as discussions rage about metal detectors, locked doors and bulletproof glass, government officials and school leaders are also working to beef up efforts to ensure security through less visible options. Among them: finding money for schools to pay for mental health professionals such as counselors and expanding access to those experts for students. “We can't afford not to address it,” said Regan Fry, one of 16 therapeutic counselors at Fort Wayne Community Schools. She and other staff at local schools say infrastructure is important for safety, but so are monitoring and treating students who might have problems that could lead to violence or harming themselves. Proactive measures to reach out to students, build relationships and manage aggressive or other potentially dangerous behavior could prevent a situation such as the one in Parkland, they say. Cruz was a former student at the high school and, according to news reports, was described as moody, angry and attention-seeking. He threatened to hurt others, and Florida officials recommended he be placed in a treatment facility years before the shooting, the Sun-Sentinel in Fort Lauderdale, Florida, reported in March. The state investigated in 2016 whether Cruz, who is charged with 17 counts of murder and 17 counts of attempted murder, was a threat to himself or others, the newspaper reported. 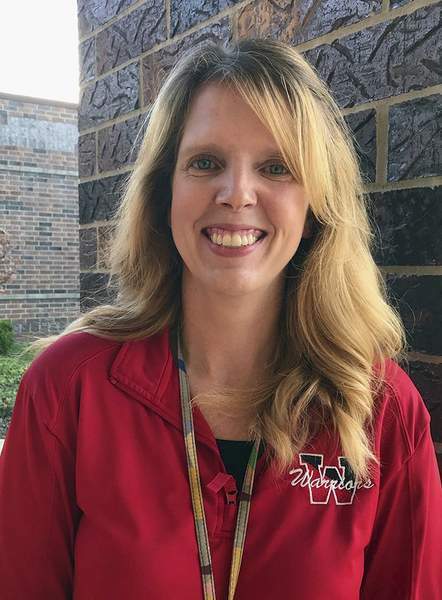 Jessica McClure, Sally Gerber and Amber Starkel – each a counselor at Northwest Allen County Schools – said they wonder whether he was ever approached by a counselor or someone who cared. Did he have someone to talk to? Those feelings drive their efforts to connect with students, to study behaviors and to encourage and train school staff to identify behaviors that could signal dangerous intentions. Building close relationships with students develops trust and potentially increases the likelihood a troubled student will reach out for help instead of acting aggressively toward others or themselves, the counselors said. McClure, a counselor at Hickory Center Elementary School, recalled a recent incident in which a boy was angry and disruptive in the classroom. She was able to calm him, but she wonders about the long-term effects of those feelings. Starkel, who works at Carroll Middle School, said a key to lessening tensions and perhaps avoiding future problems is getting to know students. Starkel and other counselors make themselves visible, she said, and students know they can go to them with concerns or requests for help. And while Northwest Allen County Schools and other local school districts have measures and training in place for counselors, teachers and staff to recognize warning signs of dangerous or concerning behavior among students, state officials appear increasingly aware of the importance of providing mental health services in schools. In August, Gov. Eric Holcomb outlined recommendations in a report detailing options to improve school security. The report recommended schools hold annual active-shooter drills and conduct a threat assessment. But the report from a group that included officials from the Indiana Department of Homeland Security and the state Department of Education also suggested expanding mental health services and identifying a “mental health screening tool” for schools to use. Better access to mental health care is mentioned often in the report. “To remain a national leader in school safety, Indiana must address gaps in areas that go beyond hardening our buildings and training to respond to incidents,” the document states. State Sen. Travis Holdman, R-Markle, announced a few days later he will introduce a bill for the 2019 legislative session to allow schools to seek a referendum for school safety expenses. Paying to hire mental health professionals is included among acceptable expenses. Neither the recommendations laid out by Holcomb nor the bill pitched by Holdman provides direct funding for mental health services schools say they need. The governor, however, has said he will use estimates from the State Budget Agency to consider how they might be funded. Meantime, schools have moved forward with their own plans to provide counseling and other services to students. 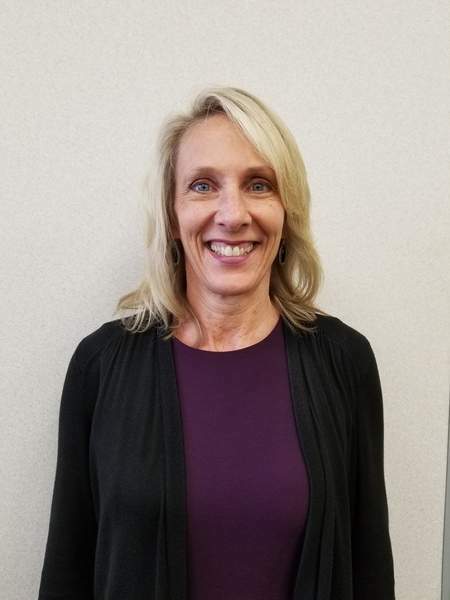 Northwest Allen County Schools, East Allen County Schools, Southwest Allen County Schools and Fort Wayne Community Schools each have dozens of counselors who can talk to students, train teachers and staff and determine whether students need more help than they can provide. Each district has agreements in place with agencies such as Parkview Health or the Bowen Center for outside counseling services. 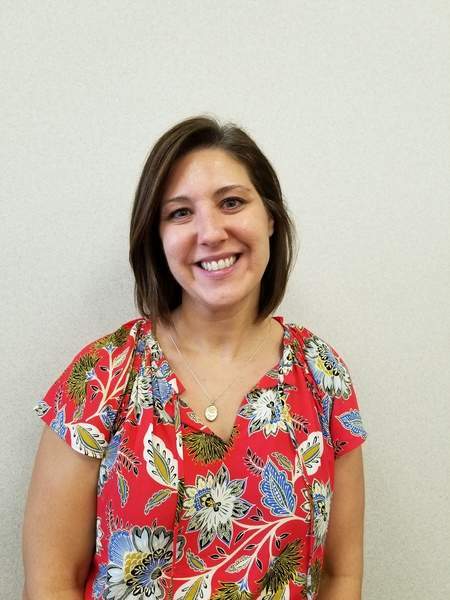 Christy Berger, assistant director of social, emotional and behavior wellness for the Indiana Department of Education, said FWCS is a leader among districts in the state because it has therapeutic counselors on staff. Often, she said, schools refer students to off-site therapists if they need services. FWCS has 16 therapeutic counselors who can provide some of those services. The district is considering hiring about a dozen more. 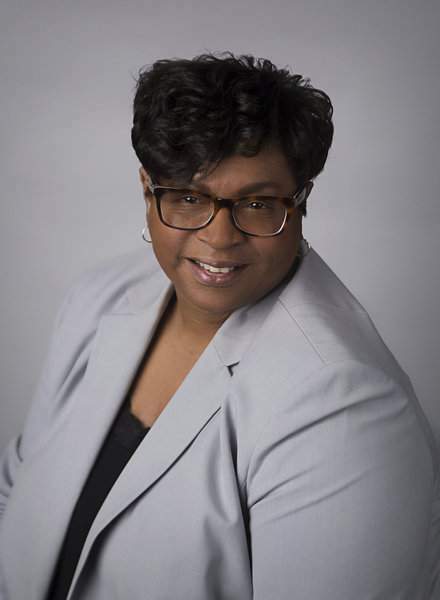 “Mental health is critical to the ability to be successful,” said D. Faye Williams-Robbins, the district's chief officer for student, family and community engagement. Rasheetha West, one of the therapeutic counselors, said she and her colleagues engage students and try to build rapport with them. Teachers and staff – and parents – refer children to them if they notice sudden changes in behavior or appearance. Other potential warning signs include talk of depression or self-harm, she said. “The goal is to have kids feel safe,” West said. 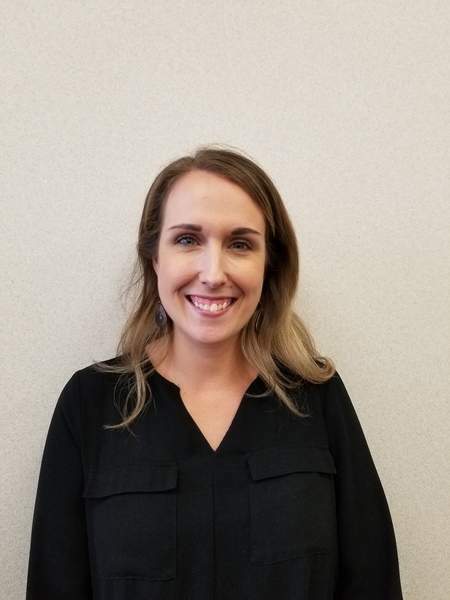 Berger, a former counselor and social worker who joined the state Education Department staff a year ago, said she is working with districts across Indiana to determine what schools need to provide mental health services and how best to provide that. “When it comes to mental health, no one can do it alone,” she said. Eric Sparks, a former high school counselor, now is the assistant director of the American School Counselors Association. He said in an interview that discussions about school safety around the country have included mental health. As school shootings become more common, counselors are teaching students strategies for coping with stress, he said. Anger management skills are also taught more frequently, he said. East Allen County Schools Director of Special Services Connie Brown said counselors also teach “skills-based” lessons on managing loss, such as when a loved one or classmate dies. Celeste Bradford, a Southwest Allen County Schools counselor, said a counselor's role can simply be to ask questions. If a student knows someone cares, perhaps they'll at least reconsider plans to harm themselves or others, she said. “Just because you're not a psychologist, (that) doesn't mean you can't ask,” Bradford said. “There's nothing wrong with just asking.